For 122 years Eureka! has believed that when we all get out into the wild places and spaces, freedom reigns and moments and memories are made. That's why they've always been stoked to offer feature-stuffed innovative gear that sets up quicker, easier and comfier, so you can get to the fun faster. Their "Aha!" 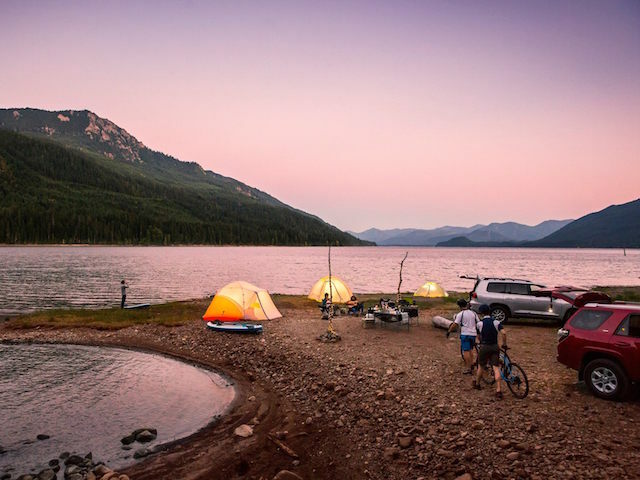 moments lead to your awesomely cool camping memories!